NEW!Looks greatand no rust ever!Fits all 2010 to currentFord Transit Connect. NEW!Looks greatand no rust ever!Fits all 2010 to currentFord Transit Connect. 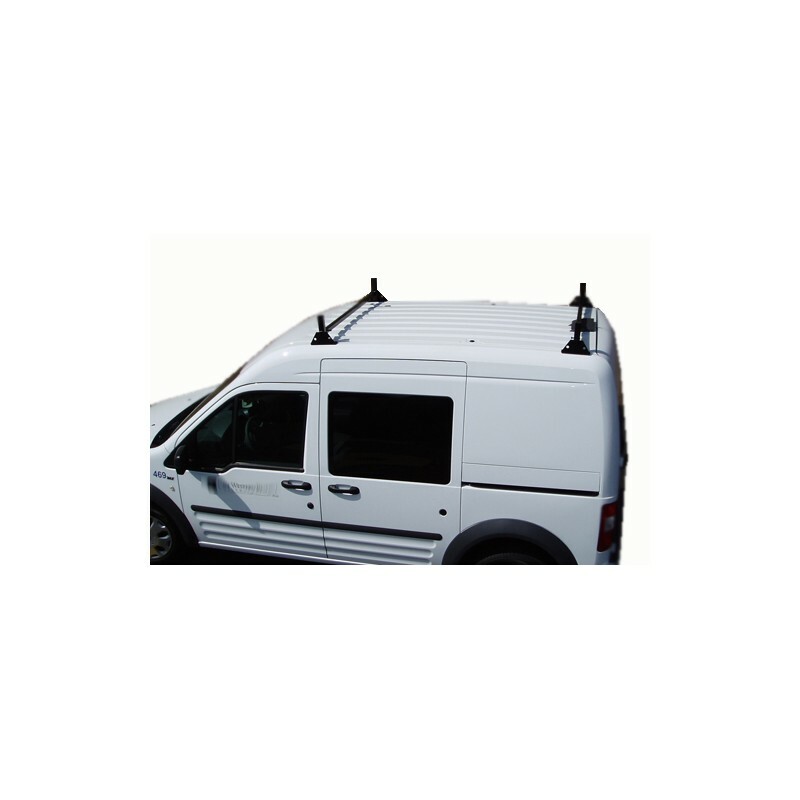 Extra wide mounting brackets mount to roof with exclusive designed threaded roof inserts to really hold on when you need to stop suddenly! Will support a distributed load of up to 200 pounds. Two large holes in each mounting bracket allow for handy tie down location. All continuous welded seams. 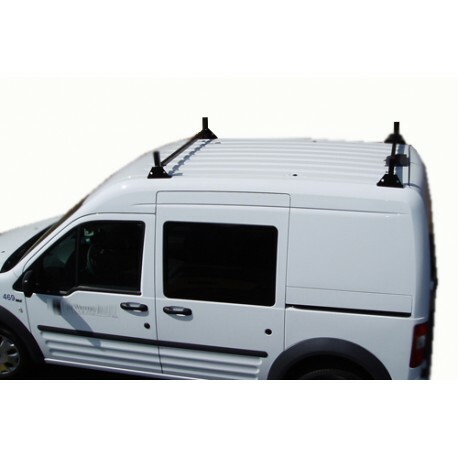 Stainless steel product and stainless steel hardwarecombine to provide arack that will last a lifetime!Comes complete with all assembly and installation hardware and instructions.Note:since your van has no gutters, thisproduct requires that holes be drilled into the roof of your vehicle.